I wrote a blog post on some of my recent work at Numenta, where I’m interning this summer. 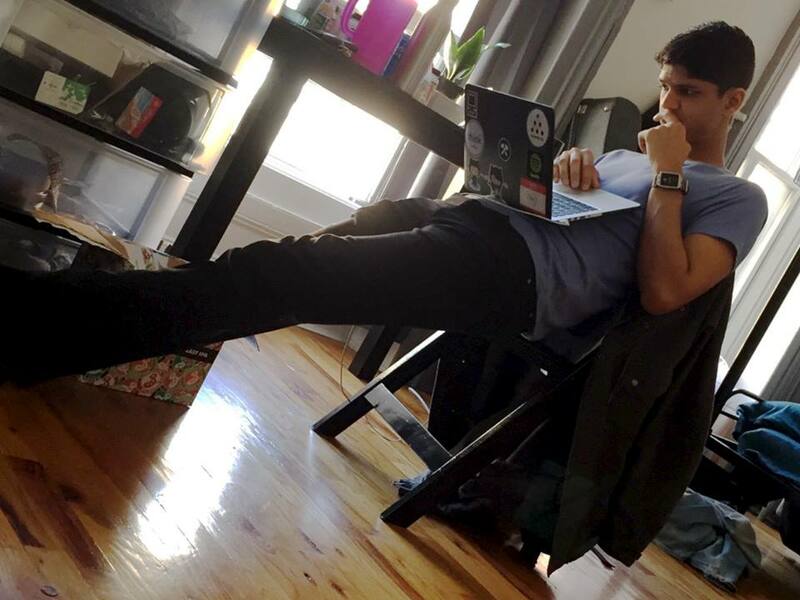 Viraj Sinha is a Hacker School Never-Graduate, a software gardener working on Project LOOP at Microsoft, an airplane pilot-in-training (based out of KRNT), a Purdue University CS graduate, and a budding apiarist. He is currently experimenting with writing 'about' sections on websites in the third person.